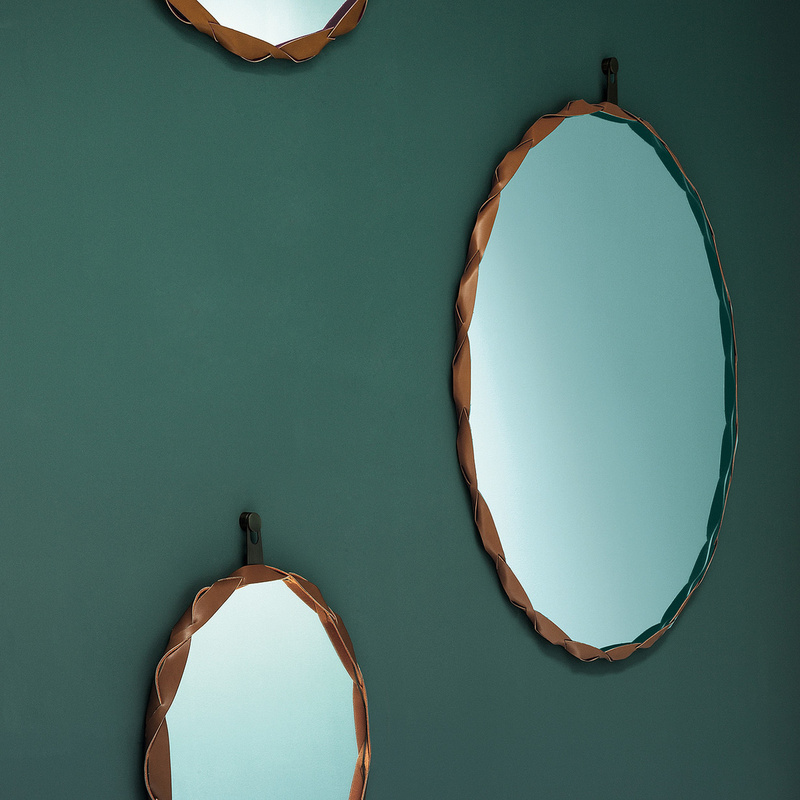 The Raperonzolo mirror by Zanotta – a small accessory, but of great visual impact! The Raperonzolo mirror is a simple and graceful accessory entirely made in Italy and created by an Italian brand that enjoys international reputation: Zanotta. 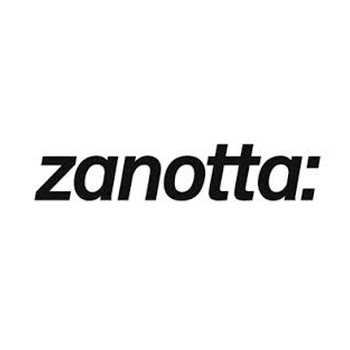 Zanotta proposes a small collection of Raperonzolo mirrors and the model in question is the smallest one as it only measures 51 cm in diameter. Despite its small size, this mirror catches the attention of the beholder, contributing to the aesthetics of the room. 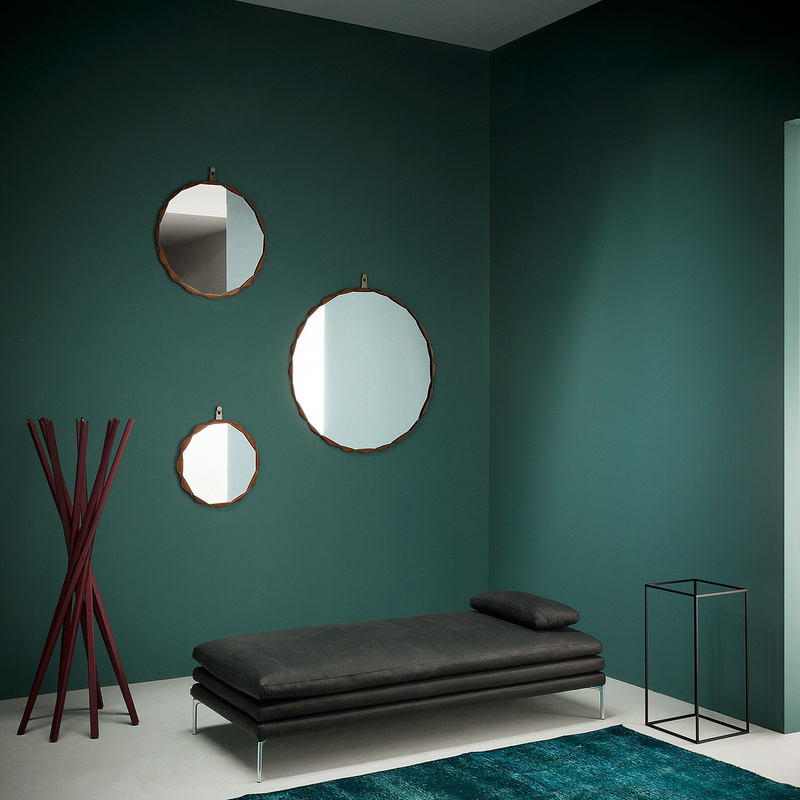 The Raperonzolo mirror was born from the creativity of the famous Swiss design studio Atelier Oï and the main peculiarity of this wall mirror is without a doubt its frame. In fact, the mirror itself is entirely ‘embraced’ by a frame masterfully made in braided Alcantara leather straps in gold colour, a detail that, besides being a useful protection, gives the object great style and personality. The reflection that this leather element recreates on the surface of the mirror creates an effect that makes the object even more intriguing. Extremely thin as it measures only 5 mm in thickness, the Raperonzolo mirror can be placed on the wall with great ease thanks to the presence of a small bronze metal plate with which it can be hung up. Where to place this article? 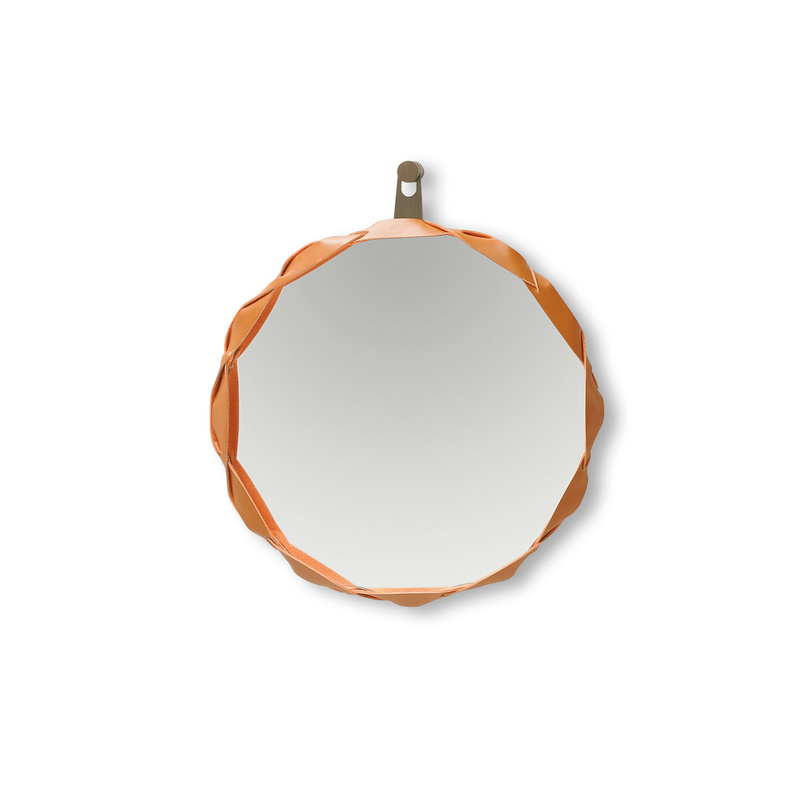 Possibilities are endless as this mirror can match the most different styles, being simple and sober. The Raperonzolo mirror can be a perfect choice for a living area, a dining room, a bedroom, or a bathroom, and its size also makes it ideal for smaller rooms and walls such as those of an entrance hall. Atelier Oï saw the day in 1991, founded by Aurel Aebi, Armand Louis and Patrick Reymond at La Neuveville in Switzerland. From the beginning of their collaboration, they aspire to erase the genres to underline the transversality of the disciplines. Their work, internationally, varies between architecture, interior design, design and scenography. Multidisciplinary, team spirit and close relationship with matter are at the heart of their creative philosophy. Experimentation defines a fundamental feature of the atelier or here the realization is often generated by an intuitive and emotional report in the processing of the various materials. 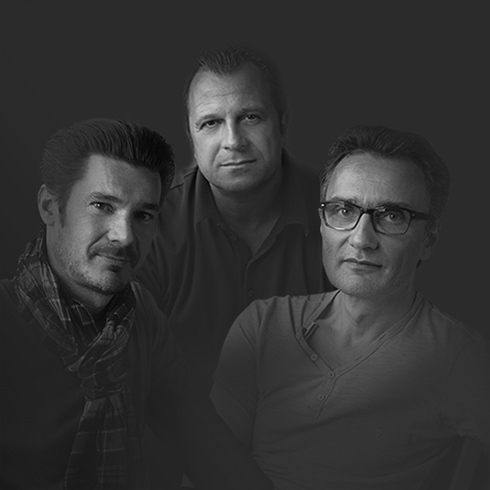 Their projects have been rewarded throughout the world (graduates of Europan 3 - 1994, European Museum Award of the Year - 2001, If ​​Design Award - 2012, Living at Home Award - 2007, Product of the Year, Architectural Record - 2008, Long Time Design - 2013, Innovationspreis für Architektur + Technik a Light + Building - 2014, Winner Iconic Awards 2014, D'S Bronze Award 2014). Through experimentation, cultural exchanges and events dedicated to their creations, sign up for B & B Italia, Bvlgari, Driade, Foscarini, Moroso, Pringle of Scotland, Röthlisberger, USM, Victorinox and Louis Vuitton.